High Commissioner Asif Ahmad all geared up in preparation for the UK/Jamaica Trade Fair at the High Commission in Kingston in March of this year. 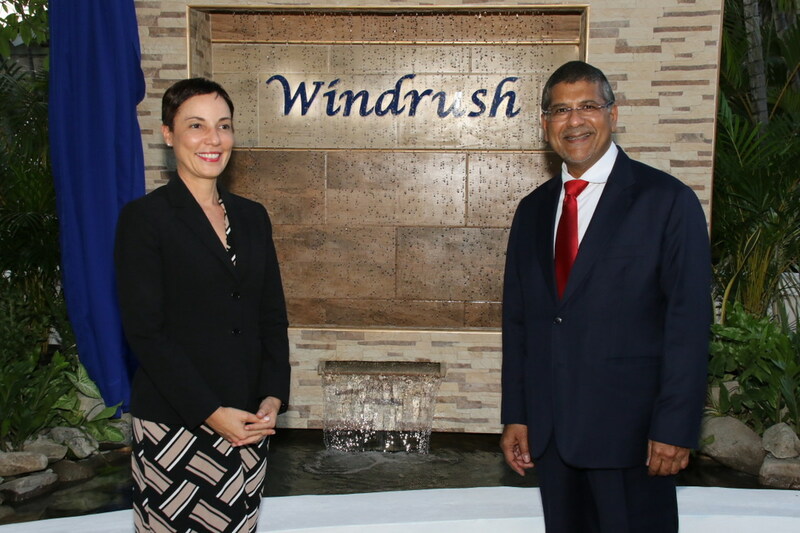 British High Commissioner to Jamaica and The Bahamas, Asif Ahmad, has completed his first year as the top British diplomat in Jamaica - and it has been an action-packed schedule for him. 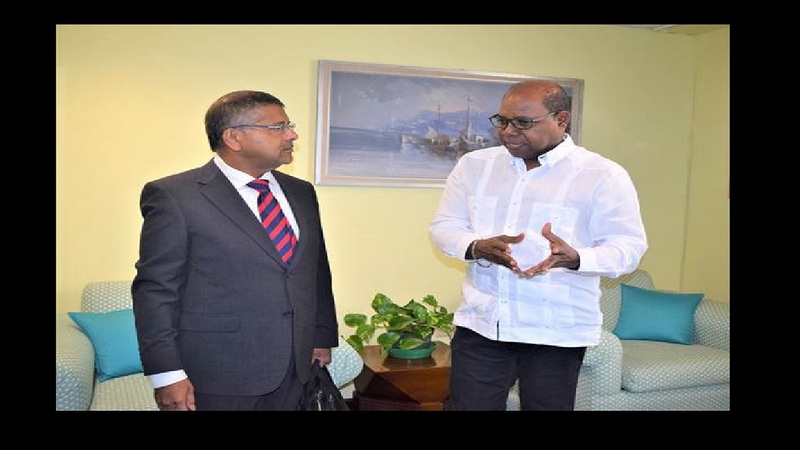 He has committed to strengthening the trade bonds between the two countries, and would like to see even closer ties between Jamaica and the British Diaspora. 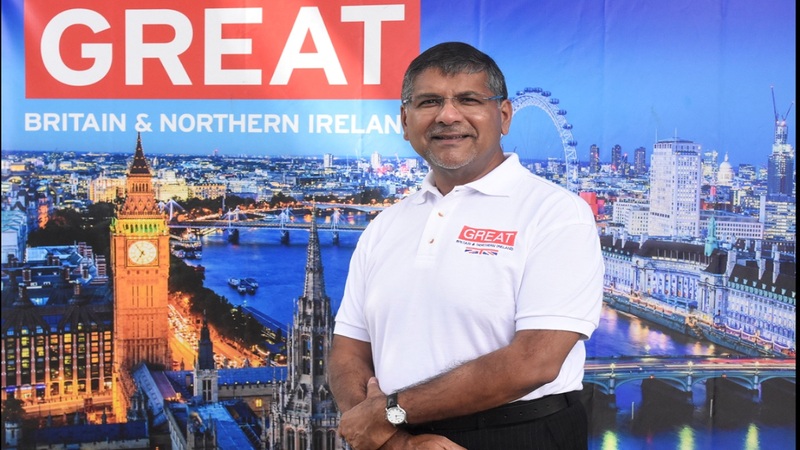 Asif Ahmad has travelled widely across Jamaica in an effort to better understand the country and see where Britain can play a greater role in its further development. 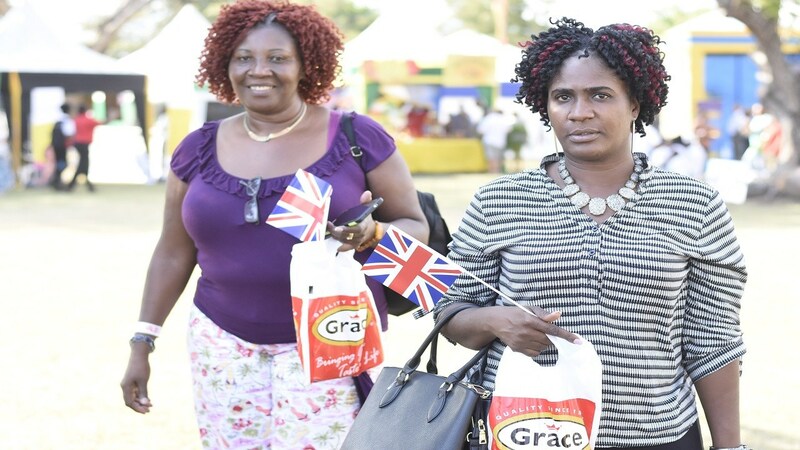 In this regard, he has opted not to stay behind the walls of the diplomatic mission on Trafalgar Road in New Kingston quaffing Pimms and lemonade and savouring cucumber sandwiches with a select few. He is clearly a man on a mission. Watch this Loop video shot and edited by Ramon Lindsay on the high commissioner’s first year and what he plans to do in year two.